The buying trends of consumers are constantly evolving. From their need for a convenient experience online, to a desire for encompassing entertainment at a shopping centre or the freedom to take their time browsing on the high street, traditional retailers and online retailers are keeping a close eye on what consumers want. 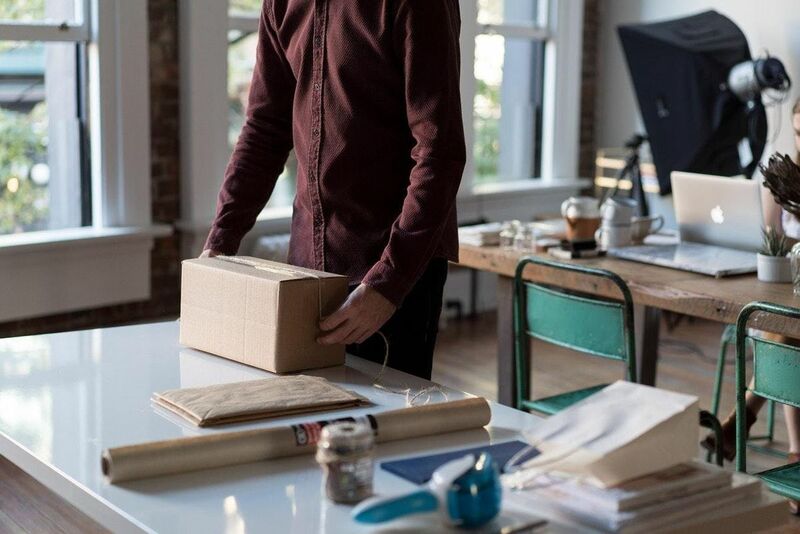 With eCommerce slowly becoming the new norm and online shopping, click and collect, and next day delivery being perceived as seamless by the consumer, businesses must keep evolving to stay ahead of competitors and consumer needs. Join our speakers as we explore how brands are combining their eCommerce presence with brick and mortar locations to create brand continuity and the innovative solutions that are changing the way we all shop. Tim founded Doddle in March 2014, with a vision to make delivery more sustainable and convenient for consumers, retailers and carriers through click and collect. Their expansion of the click and collect service allows consumers to shop online, collect and return items through recognised locations. Prior to establishing Doddle, Tim spent 10 years in executive roles in logistics, transport and freight in both the UK and internationally. Abbey recently relocated to London to launch The Edible Blooms Group’s latest location under the moniker of Gift Rebellion. The Edible Blooms Group also has offices throughout Australia (Brisbane, Sydney, Melbourne, Adelaide and Perth), Auckland in NZ and Geneva in Switzerland. Established in 2005, their unique gift range is just like sending a beautiful bouquet of flowers with the joy that your recipient can devour delicious chocolates, fresh fruit and even donuts. In 2018, Edible Blooms was voted by the Australian public as the #1 Online Florist for Canstar. Today, an Edible Bloom is delivered every two minutes, to a home or an office, in Australia and New Zealand – and now daily throughout the UK and Europe. Kerry Holmes is the Managing Director and carries the mandate for SmartFreight’s business performance in its Europe, Ireland and South African markets. Kerry joined SmartFreight in 2010 having been a customer of SmartFreight's in New Zealand for a number of years. Today, based in Sydney Australia, Kerry leverages heavily off an extensive background in the transport and logistics and telecommunications industries globally. By registering to attend this event, guests agree to share their information with the Australia-United Kingdom Chamber of Commerce and third-party event partners. This information will be used by the Chamber for event communication purposes including event reminders and post-event follow ups where registered, to provide information on upcoming events, updates on the Chamber and its network, and to reach out with membership details and offers. Registrants will be able to opt in or opt out of these communications by progressing to the ticket purchasing screen. Only guests registered will be admitted. 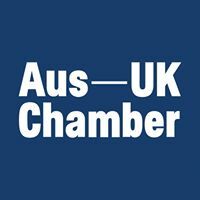 The Australia-United Kingdom Chamber of Commerce reserves the right to cancel or postpone an event to an alternative date. All registered participants affected by such a cancellation or postponement will be offered a full refund of the ticket price paid. No refunds will be issued for non-attendance at the event or for guest cancellations. A replacement guest is permitted by emailing aW52aXRhdGlvbnMgfCBhdXN0cmFsaWFuY2hhbWJlciAhIGNvICEgdWs= up to 24 hours prior to the event.